Not satisfied with ready-made ingredients used daily in Italian cuisine, we have created our own homemade quality ingredients. 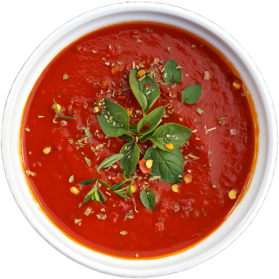 Our homemade favourites include Rocco’s tomato sauce, our zesty salad dressings, caramelized onions, fresh basil pesto and selection of flavoured herb and chilli oils, which are handcrafted to perfection. Our dough is made using authentic Italian flour, from a mill dating back to the 1930’s. A secret quality of our flour lies in the stone milled flakes of wheat germ, full of vitality, and rich in nutrients, making our dough light, fragrant and more digestible..
A real pizza always begins with authentic, hand tossed dough made from 100% fresh ingredients with no preservations or artificial additions. 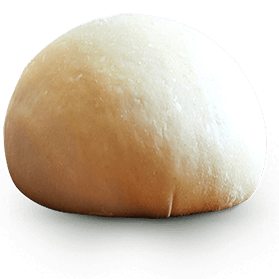 Rocco’s dough is prepared up to 48 hours in advance, allowing the fermentation process to complete before cooking, ensuring the pizza base is light, crispy, and easy to digest. Rocco’s pizzas are available in your choice of original white flour, or whole wheat flour! Rocco’s special sauce is made with 100% Italian tomatoes sourced directly from a private producer, dating back to the 1800’s. The handpicked tomatoes are distinctively fleshy and firm, and packaged within 24 hours of harvesting to preserve the authentic taste of freshly picked tomatoes. no oils, emulsifiers, preservatives, or food colouring. 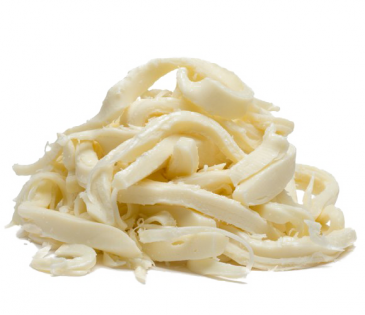 It is also a good source of calcium, riboflavin, biotin, zinc and protein. Our Italian extra virgin olive oil, used exclusively throughout our kitchen, is procured directly from a generations old family run mill in a hilltop village in the Molise region of Italy. 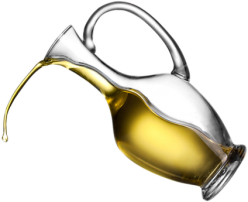 Great care and attention is given to the harvest, transportation and storage of the olives, including monitoring their growth, and weather conditions, to ensure the greatest possible product – smooth, fruity, bitter and pungent. The home of Authentic Italian Cuisine. An award winning traditional Italian Pizzeria.